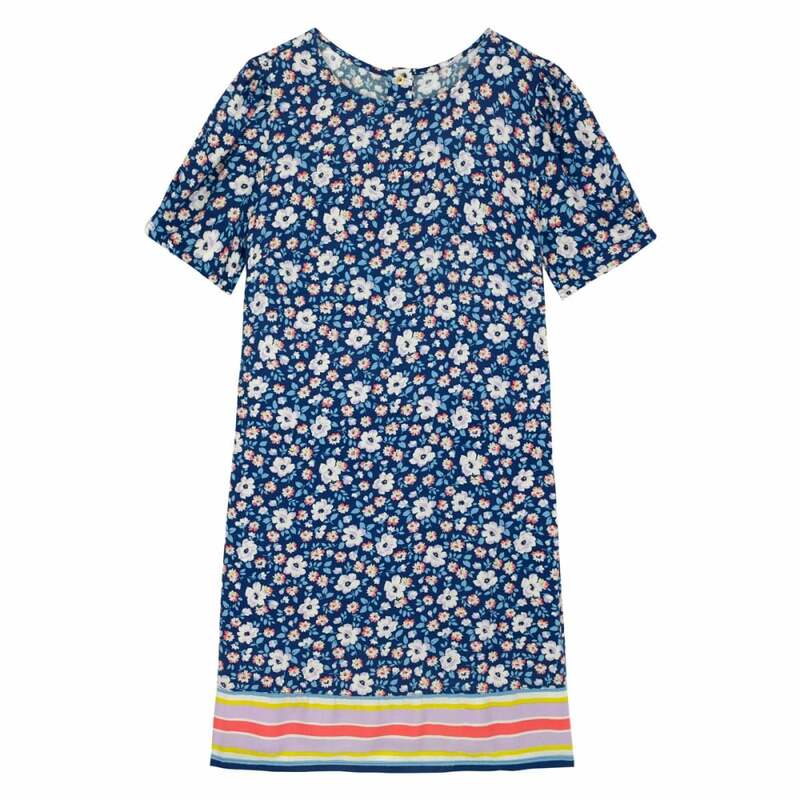 A shift dress is the perfect Summer dress. Loosely shaped, they bring a touch of sophisticated elegance to the heat. We love the island bunch pattern, as well as the injection of vibrant yellow across the bottom. However you choose to style it, you will be chic in the heat this season.